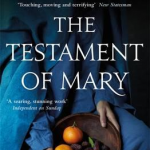 The idea is simple: to tell the story of Mary, mother of Jesus, in her own words. The Mary who emerges is human and humane. She despairs of the self-destructive path of her son’s life; she recoils from the dubious company he keeps; and she admits to terror when confronted with his crucifixion. 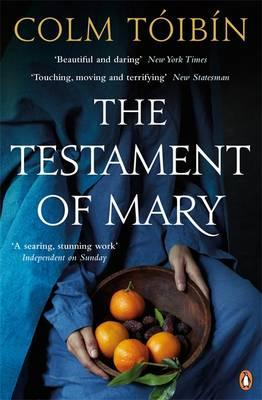 This is Tóibín’s alternative, poignant story of the Blessed Lady; it will strike many as more plausibly real, rounded and flawed than the testaments that have been passed down to us (and which his Mary hints over-claim and suppress). Yet it is itself nothing more than an invention. What is real, what is fiction, what is truth? This brief, brilliant book asks deep questions about what we choose to believe, or to disbelieve, and why.